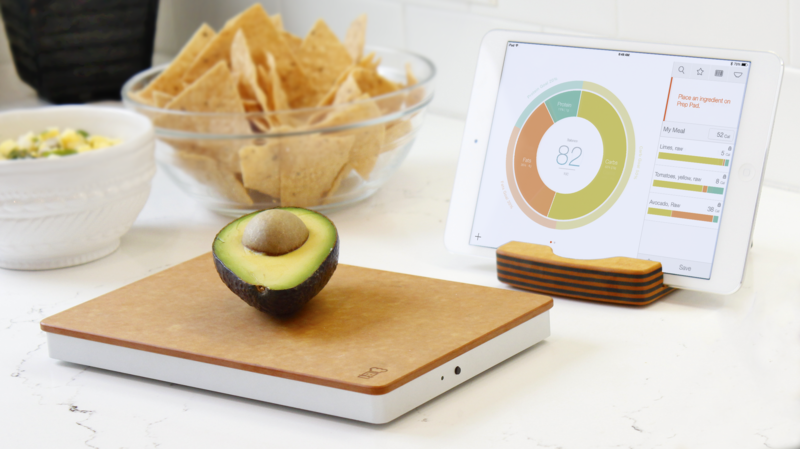 Prep Pad is the smart food scale that gives you real-time insight into your nutrition with an accurate breakdown of Carbs, Protein, Fats, and other essential nutrients. 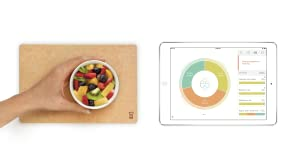 Create balanced meals, add up calories, and track your progress as you learn more about what you eat. 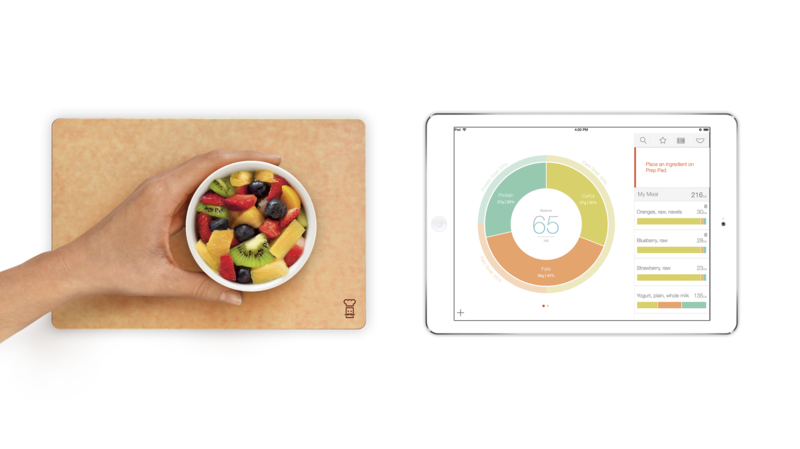 Prep Pad works with the free Countertop app, so you can navigate, save, and share your nutritional and culinary endeavors in the kitchen. Prep Pad is thin enough to be stored in a kitchen drawer, but beautiful enough to keep on display. Carved from a single piece of aluminum, Prep Pad is engineered to be robust, supporting up to 15 pounds of weight and measuring accurately down to the gram. Wrap up a Prep Pad for yourself or a loved one, and see how easy it is to start eating your way to a healthier life. 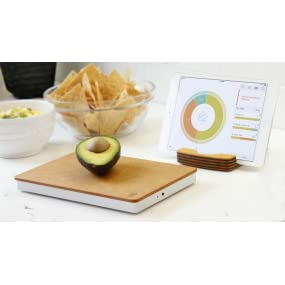 Prep Pad gives you real time nutritional insight into home cooked and store bought meals, taking the guesswork out of knowing the protein/carb/fat ratio. It is a fully customizable nutritional tool, whether your goal is to lose weight, gain muscle or to simply eat healthier- Prep Pad is the difference between making a New Year’s resolution, and keeping it. Requires iPad 3 or newer, any iPad mini, any iPad Air, iPhone 4S or newer and iOS 7 or newer; Device requires internet connection. DOES NOT WORK WITH ANDROID, ONLY IOS.